Are you planning to buy a commercial property for investment purposes? Do you need any funds for the investment purpose? 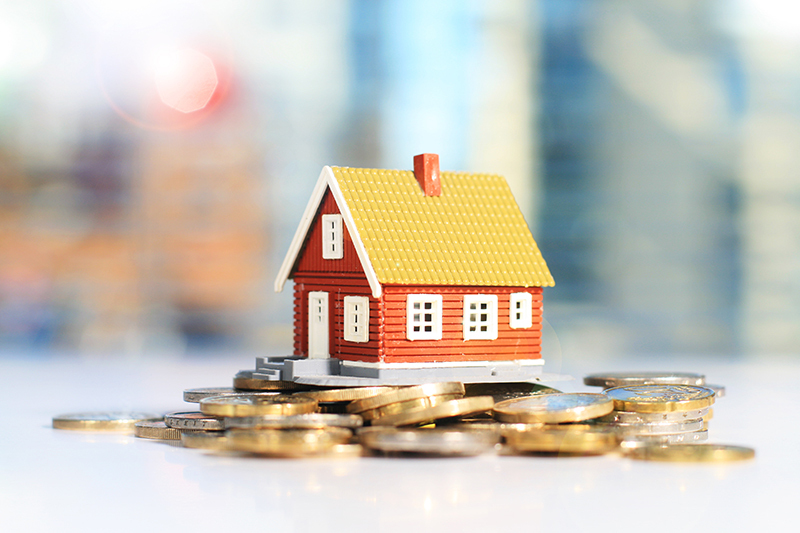 Self-Managed Super Fund (SMSF) can be a great way for you to get finance for purchasing the property, even if you don’t have enough amount of money for buying a property of your choice and preference. SMSF loan is pattern of managing and saving investment. When the share market is heavily affected, then taking SMSF loan can be reliable and tangible investment solution as it enables you to earn up to 70 % of LVR. This sort of loan is beneficial for those people who take it as an investment opportunity. Whether the investment is for the sole purpose of providing member benefits? Do the loan and desired investment align with the investment funds and risk? Does the super fund have sufficient cash flow and funds to repay the principle amount and ongoing interest? Have you access the investment from a commercial view point, considering the projected returns, as well as expenses, like advisory fee and tax? Have you sought expert advice, whether your loan complies with all the compliance and legal requirements? Solid Decision Making: When you avail this sort of fund, then you are able to take your own investment decisions and you can choose exact amount of money you want for making a purchase. Besides, it allows you to move your investments according to your own varying needs. Safe and Assured: As SMSF finance is supported by limited resource provisions, it is totally safe. This source of finance also has a protection cover that prevents it from insolvency and legal claims. Flexible: SMSF super fund can be utilized to pay out SMSF loan at any time. It allows you to control the timing and disposal of the assets. Interestingly, it can be easily transferred to complying pension fund and is free from tax obligations. Lower Payable Fees: The fund is a very useful property investment due to lower fees and taxes and is also entitled to tax deductible insurance premiums. It is always recommended that people, who are planning to buy commercial property through SMSF loan, should seek external advice before taking big decisions concerning individual financial circumstances. The right kind of financial advice will really help you in making potential investments. Self-Managed Super Funds have become very popular today as it provides financial support to the people who are seeking to invest in commercial property. For more information about Commercial Property SMSF Finance, you can contact Global Capital. They assist you via direct access to each lender by proving SMSF loans from private non-bank lenders. Visit the website for more insights!